What’s The Next Step In 401k Plan Design? Automatic plan design features have made it easier for employees to save in 401k plans. 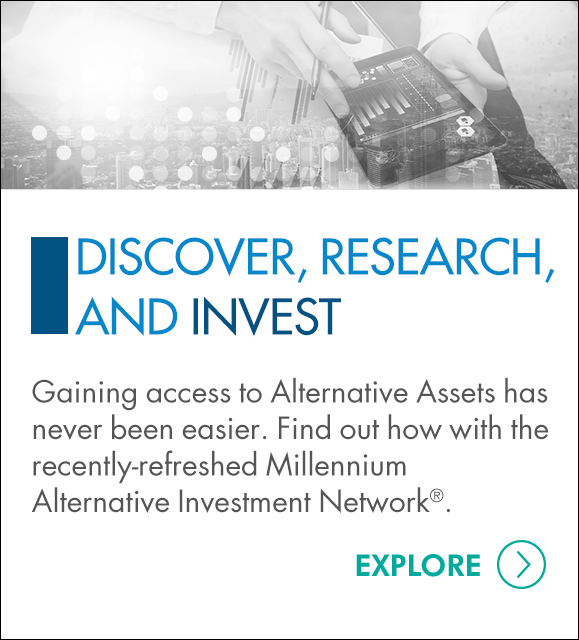 Now it’s time to make it easier for participants to keep their retirement assets intact, as noted in this article in 401K Specialist Magazine.